Colum McCann. Photo:- Cassandra Madeline. The reading coincides with the publication, by Bloomsbury, of Thirteen Ways Of Looking, McCann’s first short story collection in more than a decade. “I wanted to go back to the shorter form for quite a while,” he tells me ahead of his Galway visit. “In fact I had written many more stories but I chose only four to go in the collection. I love the short story form. It's like an imploding universe, simple and elegant, whereas the novel is an exploding universe, big and baggy and moving in several different directions. The book comprises four stories; the story which gives the collection its title, featuring a retired judge; a writer struggling to write a story about a female marine in Afghanistan ('What Time Is It Now, Where You Are?' ), a mother in the west of Ireland whose handicapped son is missing ('Sh'khol' ), and, in 'Treaty', an elderly nun recalling her experience of being raped and brutalised years earlier. The collection presents an array of disparate voices, a trademark of McCann's writing. In the past, McCann has won acclaim for TransAtlantic, a novel that spans 150 years and two continents with characters as diverse as Senator George Mitchell and Frederick Douglass; Let The Great World Spin, set in New York, it follows a tightrope walker attempting to cross between the Twin Towers; Zoli, a novel about a young Gypsy woman; and Dancer, inspired by the life of Rudolf Nureyev. 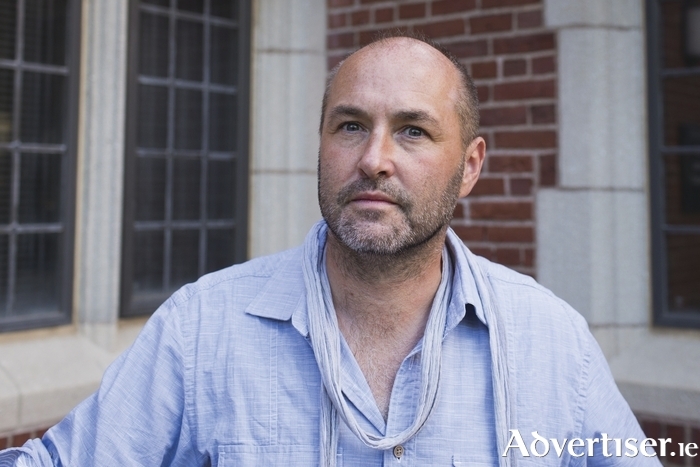 Colum McCann reads at An Taibhdhearc tomorrow at 8pm. Tickets are €15/12. Contact 091 - 562024 or email [email protected].